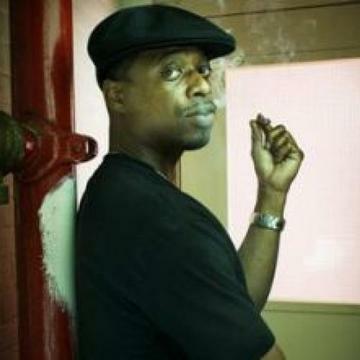 Devin The Dude & Friend's December 6th in Lincoln, Ne at the Towers Event Center 6891 A st. Hurry up and get your tickets this concert will be a sold out event!!! Also guest performers Tommy V, Rello, Fieldhouse, Billy Dha Kidd, Tiese Streetz, King Kliff & More.